Set approximately 10 years after the events of the original BioShock, the halls of Rapture once again echo with sins of the past. Along the Atlantic coastline, a monster — somehow familiar, yet still quite different from anything ever seen — has been snatching little girls and bringing them back to the undersea city. It is a Big Sister, new denizens of Rapture who were once one of the forgotten little girls known as Little Sisters, known to inhabit the city's dank halls. No longer a pawn used to harvest ADAM, the dangerously powerful gene-altering lifeblood of Rapture, from the bodies of others and in turn run the risk of being harvested herself, the Big Sister is now the fastest and most powerful thing in Rapture. Play as the original the Big Daddy as you harness raw strength to battle Rapture's most feared denizens as you battle powerful new enemies. 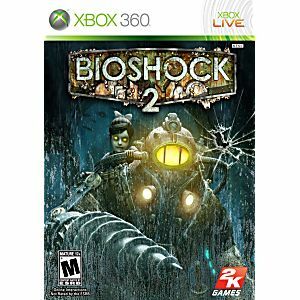 Bioshock 2 its just amazing. 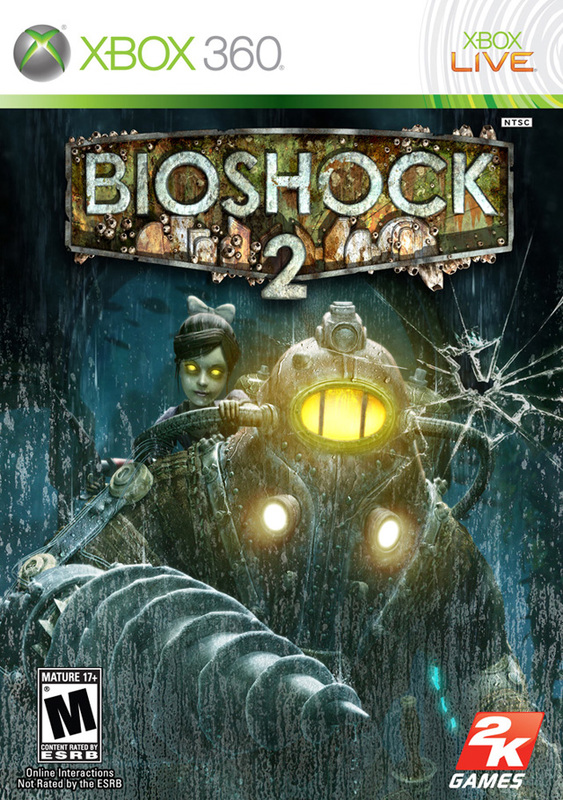 As much fun as Bioshock 1. Thanks Lukiegames for you fast shipping and great prices.